This was the start of the war. This event was important because it declared a full scale European war. Before this Germany had already invaded Austria and Czechoslovakia without starting a war because nobody wanted to repeat what happened in WW1. Everybody thought they could avoid war by giving Hitler the land but he did not settle for just one country. 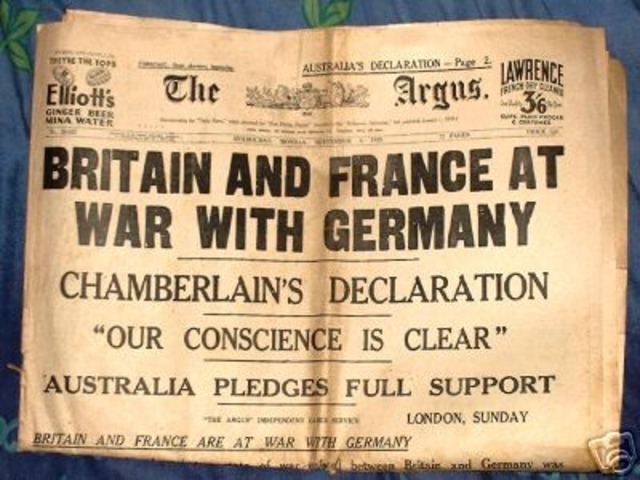 Two days later Britain and France declared war on Germany. The invasion last from the first of September to the sixth of October. 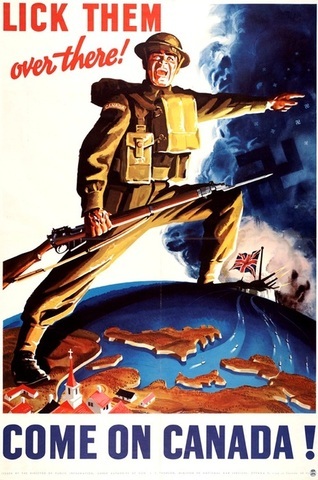 Canada declares war on Germany. This event was important because it's Canadian. Many people were shocked that Canada entered the war again. There was no celebration like there was in the First World War. It was important for them to join because they had the most training in the air force which was later needed. 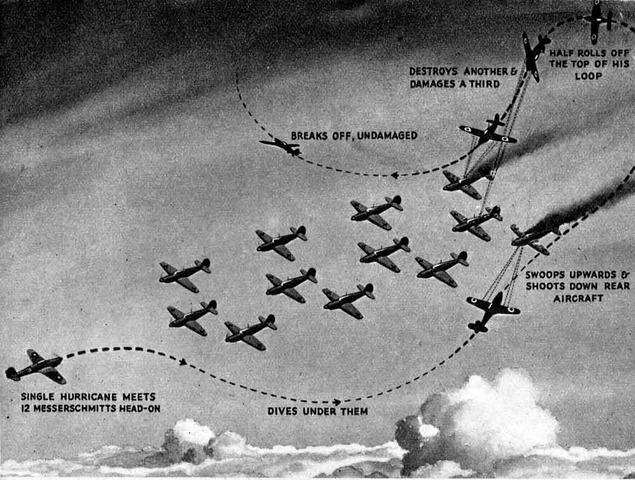 Start of Battle of Britain. 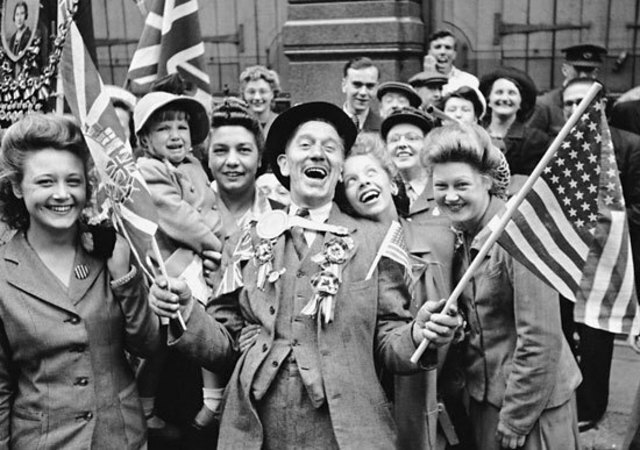 This event was important because if the british had not succeeded, the war would have been over and Germany would have won. It was the first loss for germany after a string of victories. It also stopped Germany's invasion of England. 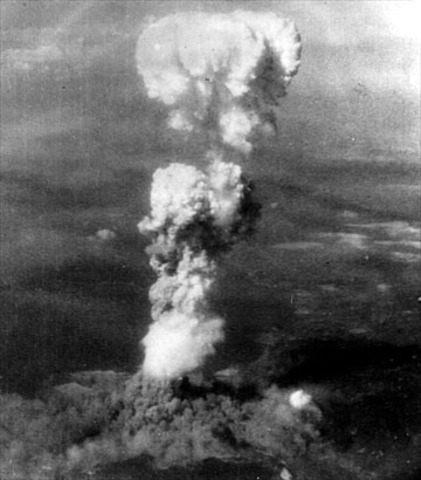 It It endedon 31 October 1940. This was a major turning point in the war. This event was important because it broke the non-aggressive pact germany had with the soviet union. They took the Soviet leader Joseph Stalin, completely by surprise. They had been defeated by britain and Hitler always had his eyes on Russian. This was said to be another turnng point in the war. This was very important because it officially entered the US into the war. Japand needed Hawaii to be closer to the Mainland. They also wanted to sink their fleet to reduce their chances of attacking Japan and midway. 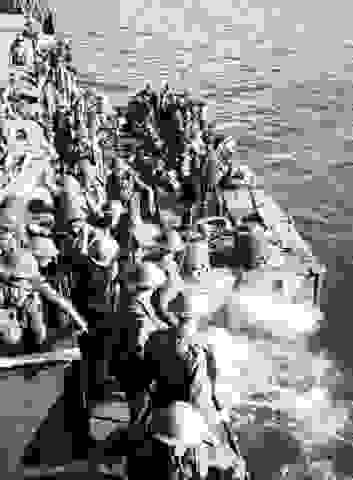 They did manage to sink most of it but it did not stop them from attacking Midway. This is a very important even because this is when the first plan was formed. These plans lead to terrible things so it was indeed important but not in a good way. 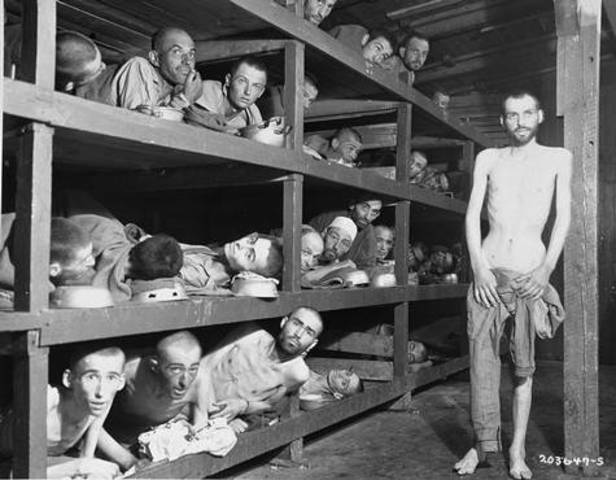 The holocaust was Hitler’s way to punish the Jews for supposedly being at fault for the loss of the First World War. Many people died and only few survived. 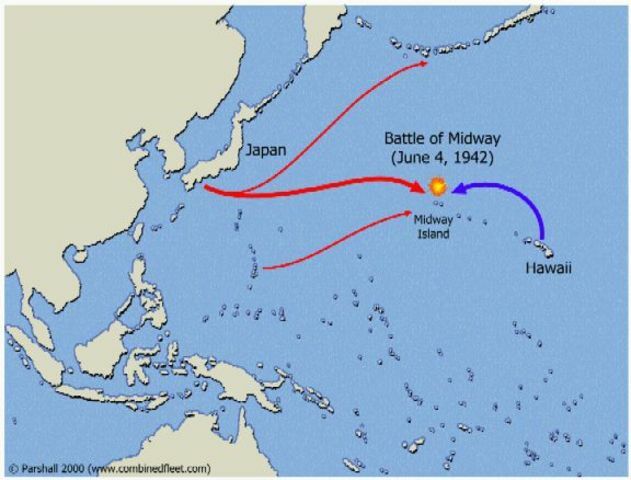 The importance of Midway Battle in 1942 was the Japanese and the US battling for a little island between the US Hawaii and Japan called midway. The US wanted it because they couldn’t fly directly from one mainland to the other, they had to refuel somewhere. 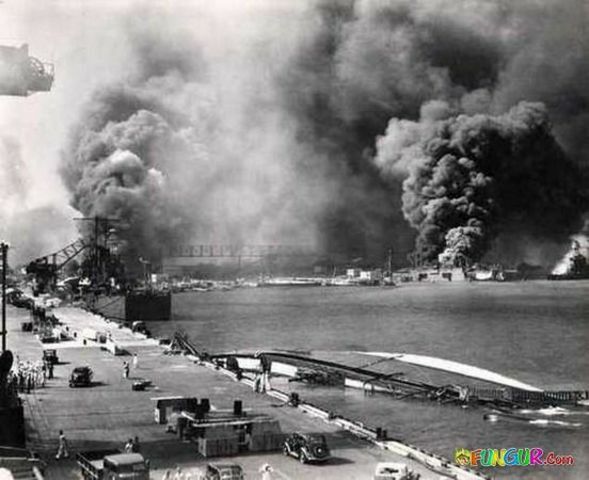 After they attacked Pearl Harbor, they had limited fighting force but they still succeeded. It took 3 days and they sunk 4 Japanese carriers. The Canadians had trained for 3 years and then they had to go to the raid and it was a disaster. 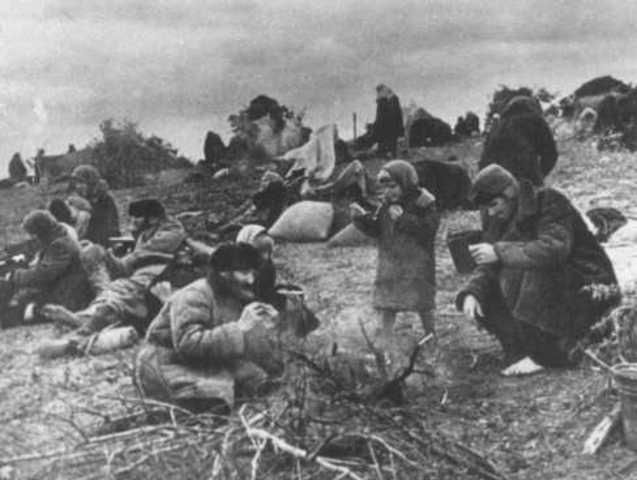 They had no protection so the german artillery had already wiped a lot of them out already. This was important because it was the firsy major defeat for them. The importance of Normandy Invasion 1944 was the Allies pushed into europe on the eastern front. The Canadians were the only ones to accomplish their missions. 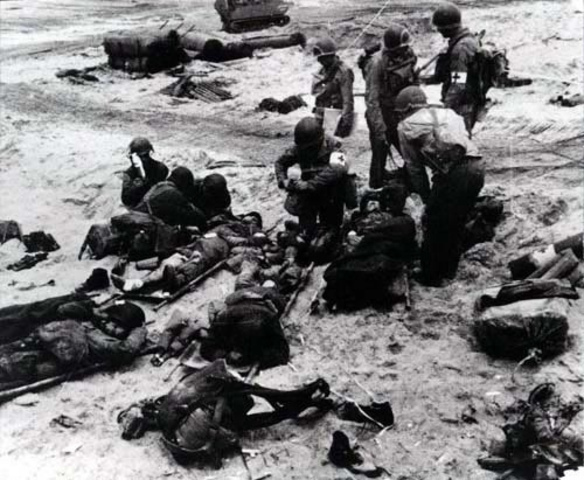 It was to advance across the beach and get through German lines. It was called D-day as a code name. The D stood for nothing. 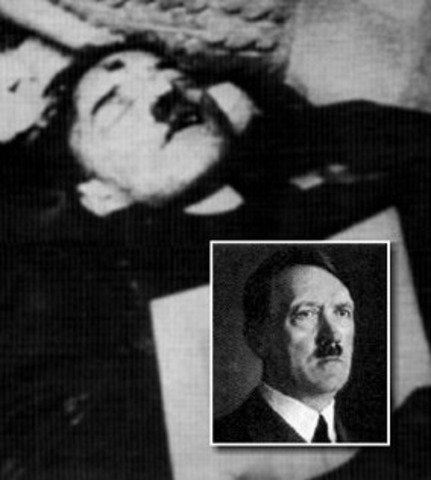 On this day Hitler committed suicide shortly before the end of the battle of britain. It caused most of europe to surrender and ended the holocaust. 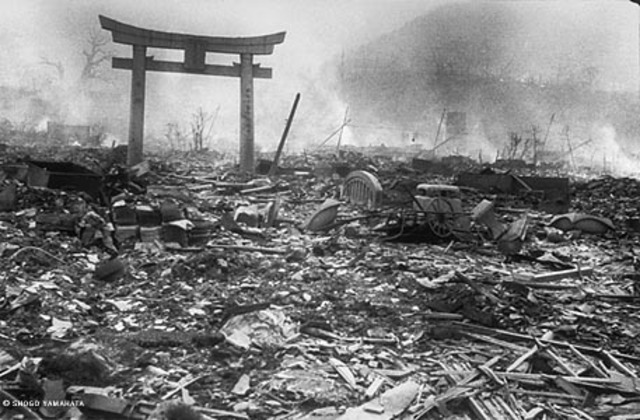 This event was important because it rapidly forced Japan to surrender. So far they are the only nuclear weapons used to date. It killed lots and lots of people. This was important for the same reasons as the first one. It pushed Japan to surrender. This was obviously important because it set an end to all the terrors of world war 2. 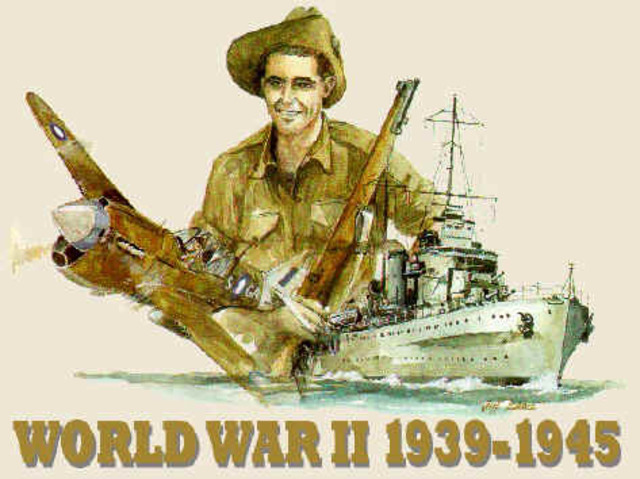 This event was important because the Canadians sent food and supplies to keep the Allies going but the germns were sending out their U-boats to sink their ships and cut off supplies to starve the Britains out of the war. EL PRINCIPITO: SU VIAJE POR LOS SIETE PLANETAS.